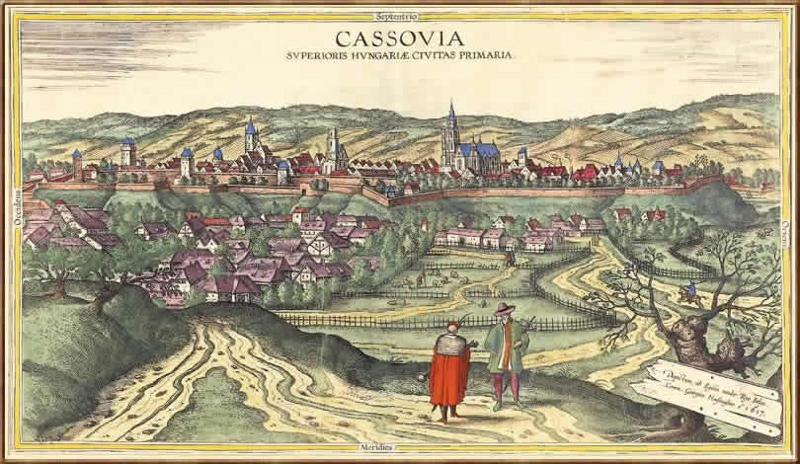 The oldest written document known, pertaining to "Villa Cassa"
King Bela IV of Hungary invited German colonists to fill the gap in population. Today, we know that even during 1312 Kassa was still a very small settlement. Aba family owned a castle located on the hilltop overlooking the Villa Cassa (Kassa) settlement. 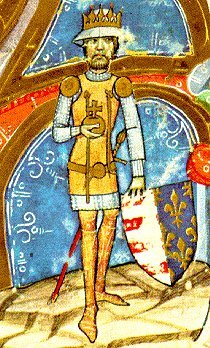 However, during the 13th century, the Castle of Gonce and the Castle of Abaujvar were the capital seats of eastern Hungarian Aba family. Both castles were located only 15 km south of Kassa. Regardless of the size of the settlement during that time, Kassa was more-or-less, a regional marketplace. In a radius of less than 25 km from Kassa the Aba family possessed nine more well situated castles. 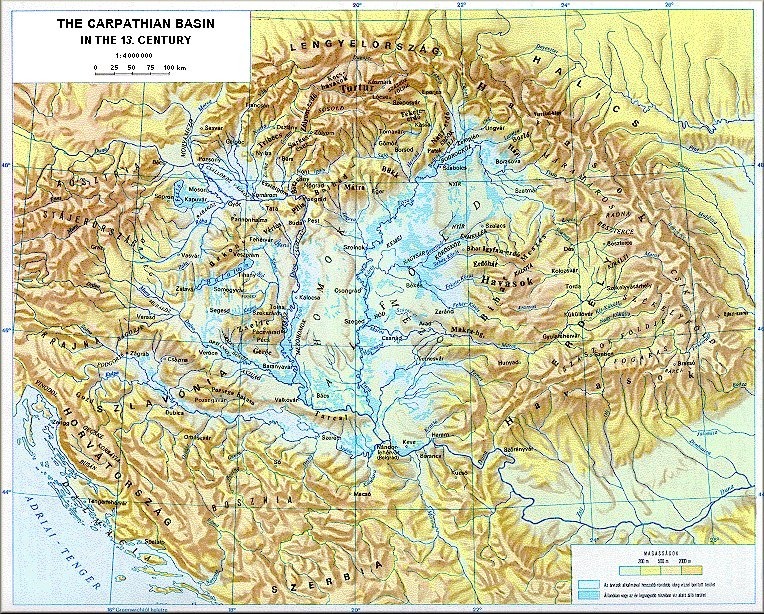 Kassa itself was located only 5 km east from the epicentre of the battle. 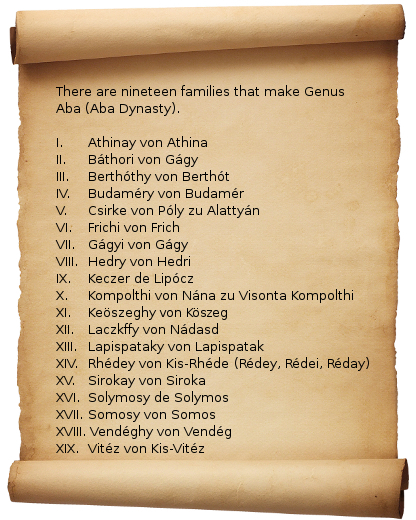 Prior, and for some-time after the Battle of Rozgony, the Aba family for more than 400 years continuously ruled over their lands. 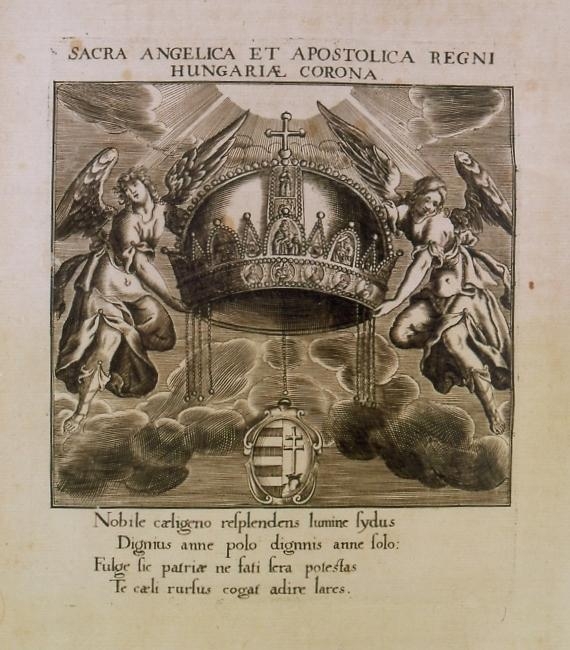 The Dominion of Aba and Dominion of Koszeghi Aba were two "little kingdoms" out of fourteen such dominions in medieval Hungary, each with royal prerogatives. 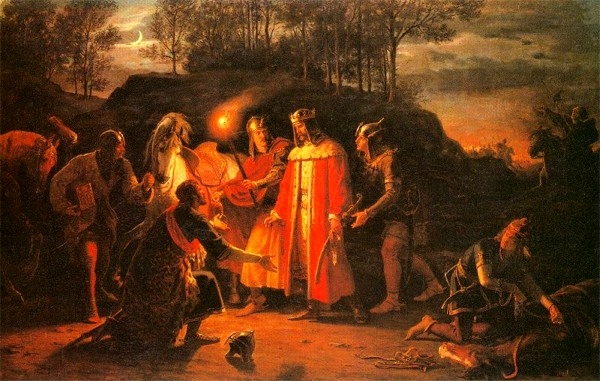 During the middle ages, these territories formed a confederate sovereignty known to us today as the Kingdom of Hungary. 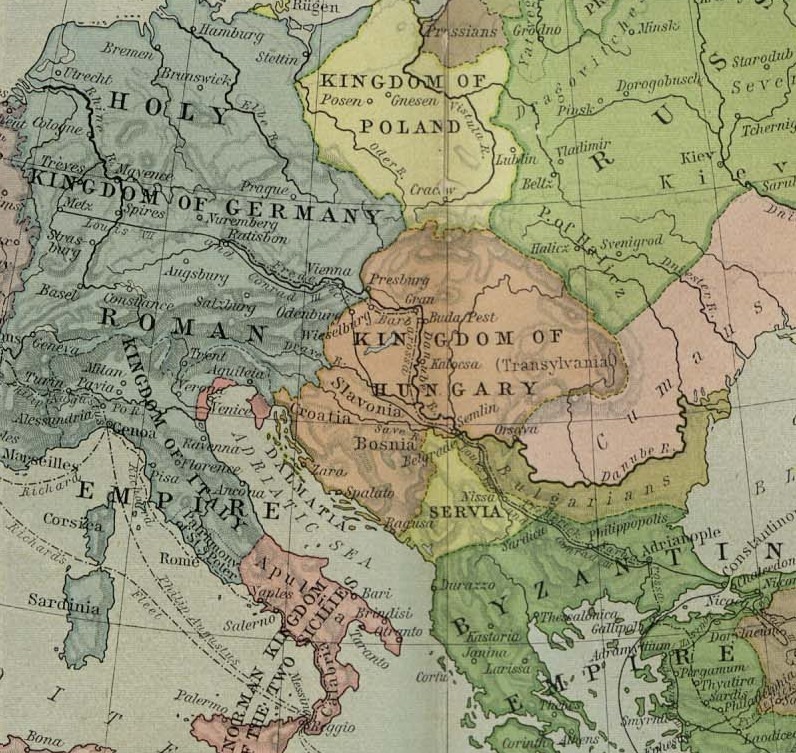 Kingdom of Hungary had a long positive relationship with neighbouring countries, especially Poland. 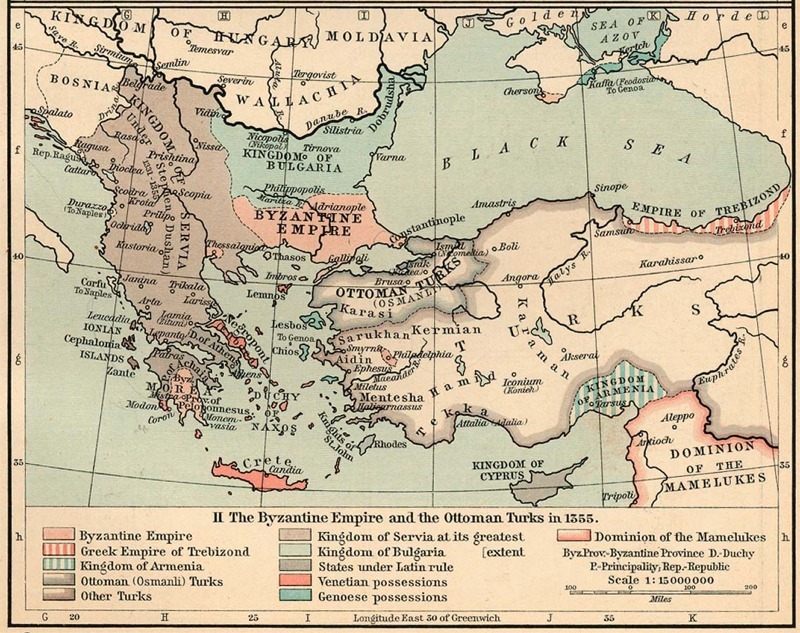 It took Hungary over 300 years to develop its effective southern defence system. 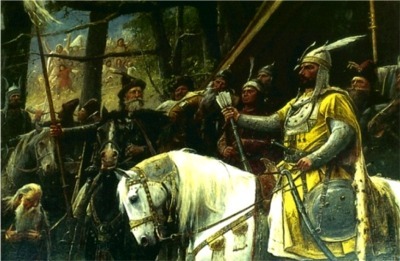 The Battle of Rozgony changed all of that. 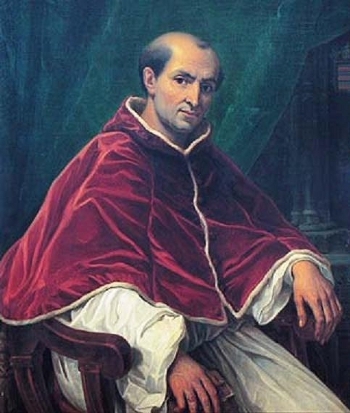 Clement V's help, threats of excommunication were used as an effective tool against local lords and their subjects. Resistance against these evil practices lasted for several years but eventually the whole business escalated into open warfare. 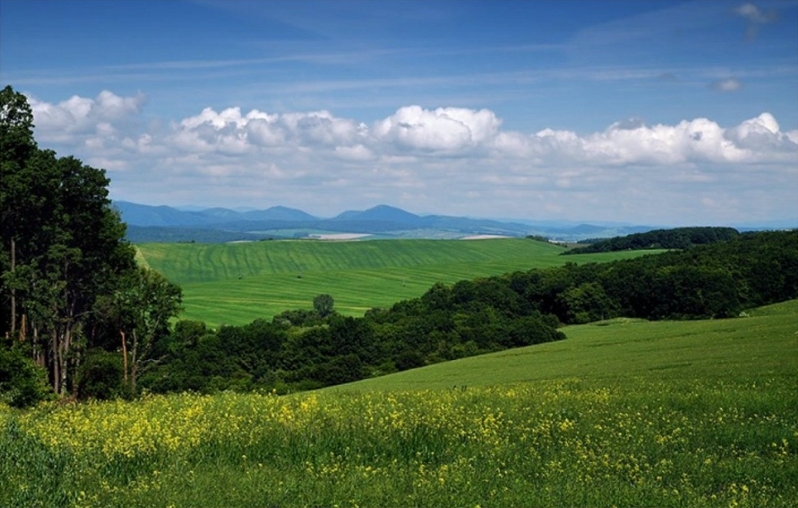 Of which, the Battle of Rozgony was the bloodiest. 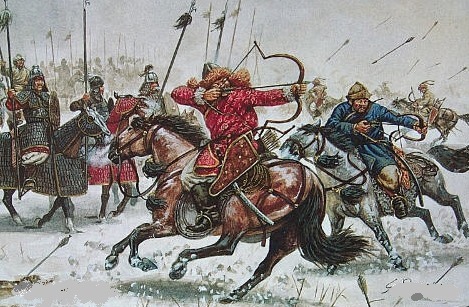 During the Battle of Rozgony, many people died by violent death. Many died in defence of their sovereignty, and others died as a result of various power intrigues that eventually destroyed the entire fabric and the order of the country. 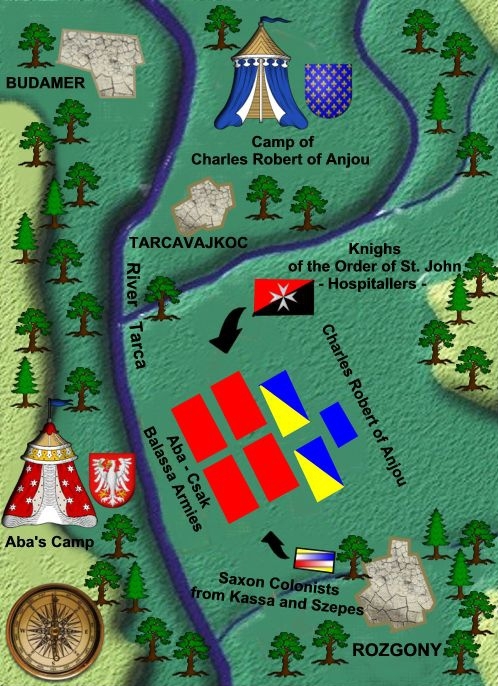 The Memorial Services planned for June 15th, 2012 are intended to remember one of the bloodiest battles ever fought on Hungarian soil during the middle ages. Because of the nature of the conflict, we believe that after 700 years we should pay respect to all those who fell on all sides of the conflict. Their souls should find peace and reconciliation. It is never too late. The truth should set them free. Click here to open the "Schedule of the Event" page.